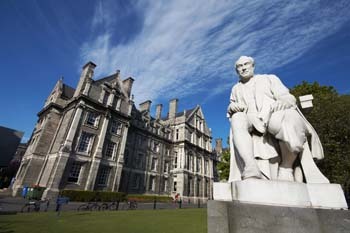 ATSIP travelled back to Dublin for the 28th Annual Conference at University of Plymouth this year. The accommodation was in the Temple Bar Hotel. 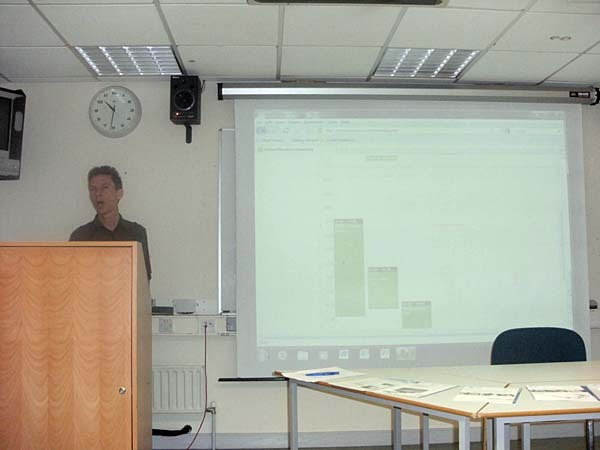 This year Reception was followed by a short talk entitled 'Behavioural Measurement Tools - for Research, and Profit?' given by Richard Lilley of Tracksys. Richard described how some technicians were invloved in marketing their skills to outside companies. Over the last 3 years manufacturers of behavioural measurement devices and software have continued to develop functionality for research, but have also added features aimed at commercial users, or universities delivering external contracts. This explores how university departments are changing the way they use these tools to increase the quality and throughput of their research projects, and also to use the systems to deliver commercial projects. In the latter case there are many positive outcomes - e.g. a chance for staff to work on interesting and innovative projects, and also challenges e.g. delivering to clients with particular needs and finding the time to support these projects. Eprime is a fast and effective tool for buildings psychological experiments and collecting data. However, drag and drop elements of the interface, such as stimuli lists, lend themselves more easily to creating cognitive-type experiments. 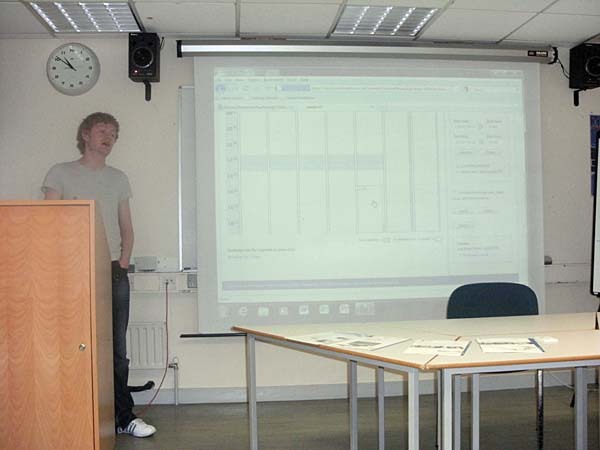 In order to create an as-sociative learning task with a reinforcement schedule based on user input, for example, it is necessary to utilise the script function. Here, a version of a partial reinforcement ex-tinction effect (PREE) task will be presented in an effort to provide a useful illustration of how this can be accomplished. 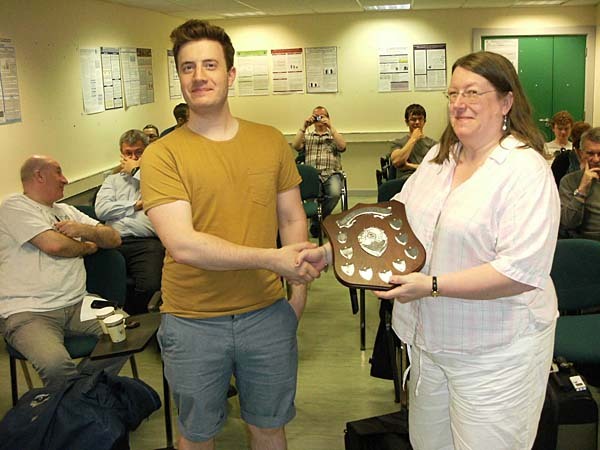 Many psychology departments have a research participation scheme (RPS) in which student participation in fellow student/staff research is rewarded by credits and possibly partial course grade. As recruitment is an integral part of the research process, it is important for students to experience being a participant and to learn from it. Therefore it is essential that this process is managed efficiently. This presentation will describe the transition from a paper-based to a web-based system (SONA), and focus on the challenges faced by administrators of the RPS (typically psychology technicians); including administrative load, dealing with no-shows and low participation rates. 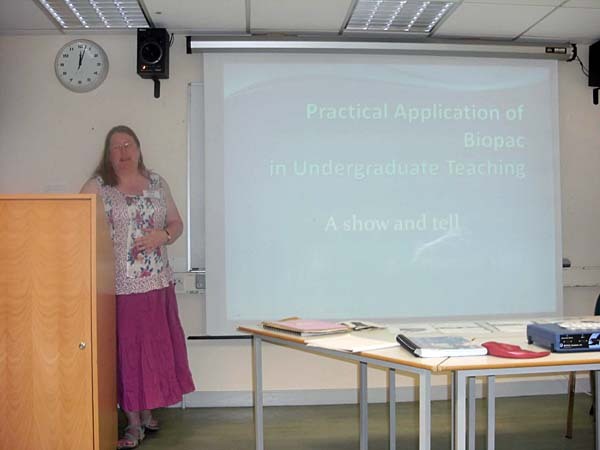 How Biopac has been used in the undergraduate teaching at Napier University and how it fits into to the psychology programme. The talk looked at which modules it was used in and how the standard experiments were used to meet the need of their class based experiments looking at the problems they have had and some novel solutions. 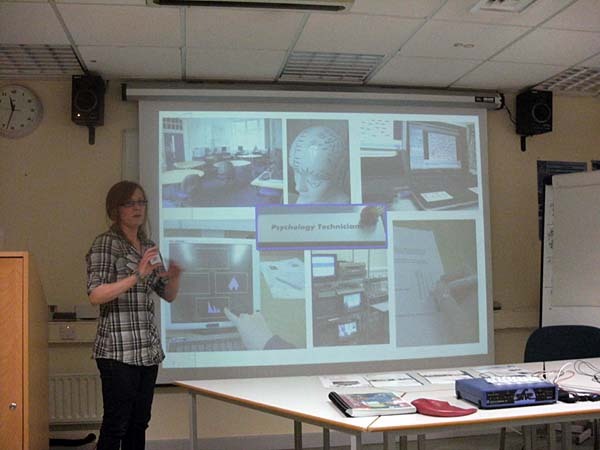 Also there was an overview of the student experience and some final year projects that have used Biopac. Finally, where Napier will be developing and expanding thier usage of Biopac and creating their own Biopac setups. 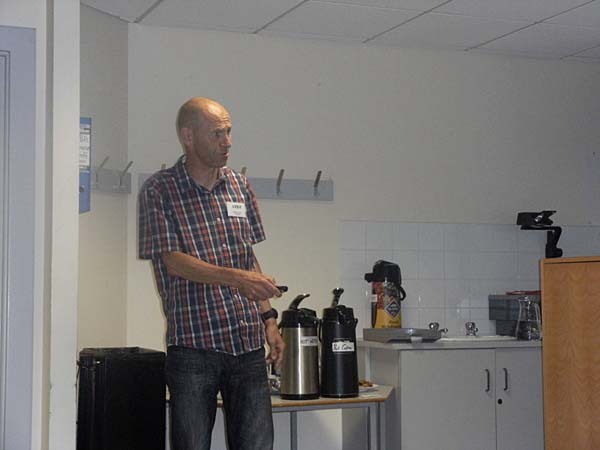 There was an opportunity to have a look at Biopac and a demonstration to those who were interested. MATLAB is a powerful programming language which has many uses in psychology, such as data analysis and presentation. However, with the addition of the free Psychtoolbox add on it can be easily used for writing psychophysical experiments that are either too complicated or too time-sensitive to be presented with Superlab or E-Prime. This presentation will demonstrate some of my latest MATLAB experiments in the areas of Object Substitution Masking and Object Tracking, identifying both their common features and the individual challenges they presented.